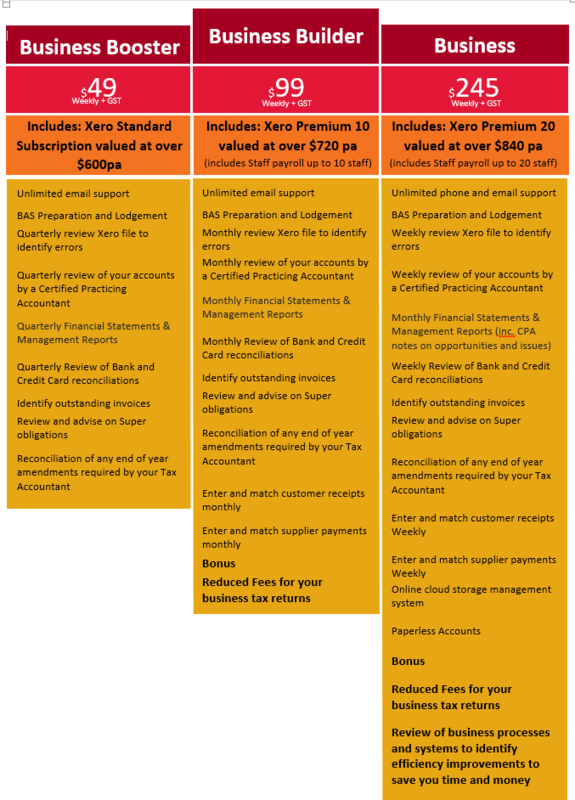 Headed up by a fully qualified Accountant right here in Perth, with fixed price packages from just $50 per week. Is managing your business finances stressing you out, taking up your precious time and stopping you focusing on your business? Or are you struggling to keep on top of all your invoicing, payments received outstanding debts, so have no idea what your business finances are? Let us help take away some of the stress, free up your time and provide you with a simplified process for managing your business finances, putting you in the driving seat, not on the back foot. Omnis Groups bookkeeping service is the answer! With our bookkeeping services starting from as little as $40 per hour, we can provide you with a flexible, tailored and affordable bookkeeping service, freeing up your valuable time to focus on revenue generating activity. With the confidence that your financial data is compliant, accurate and up-t0-date. It costs you nothing to catch up with us for a coffee and see how much time we can save you. Also with our expert knowledge of software we can help you to set up systems to make the process easier, saving you even more time and money. Simply complete the form and we will contact you to arrange a FREE, no obligation meeting. If you want to discover more about how our bookkeeping services can assist you lets grab a coffee and discuss how we can help you!